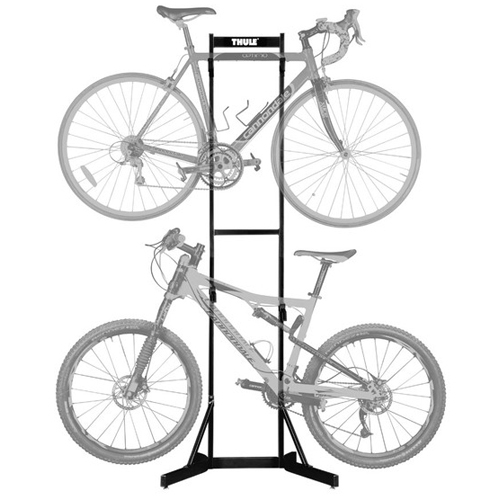 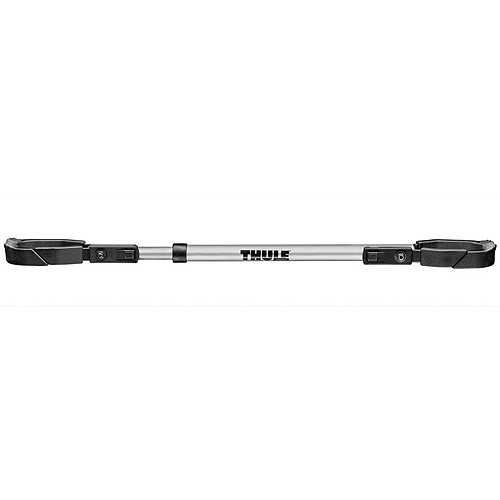 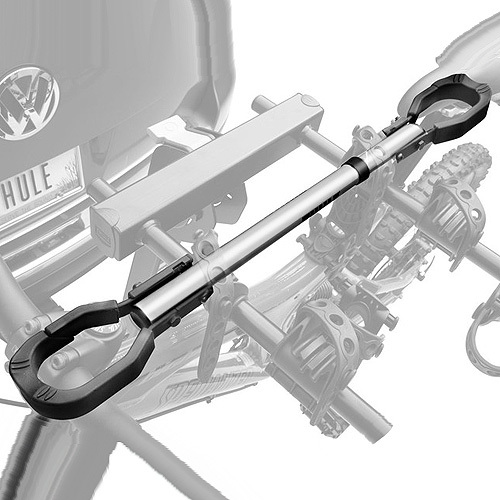 Thule's 982xt Bike Frame Adapter helps attach bikes without top tubes or non-traditional frames to hitch and trunk mounted bike racks. 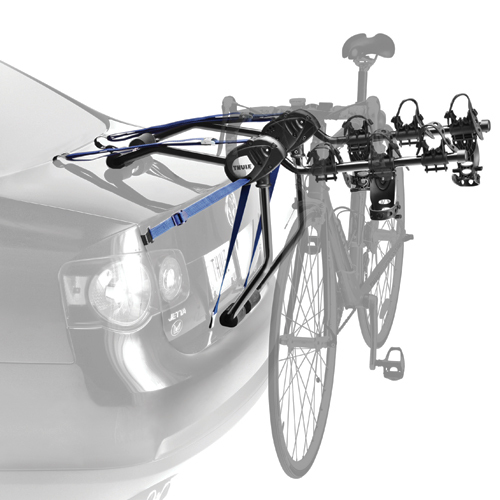 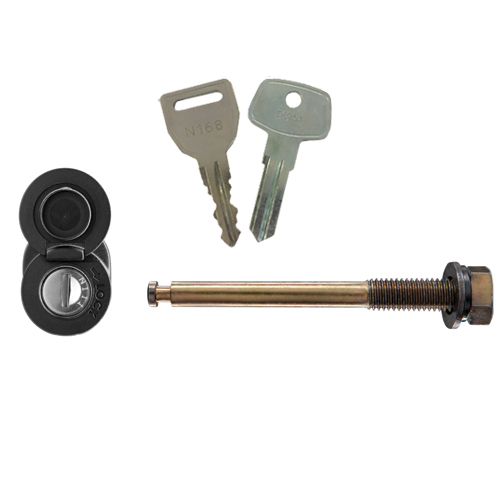 The easy-to-use Bike Frame Adapter can be quickly attached between your bike seat and handle bars. 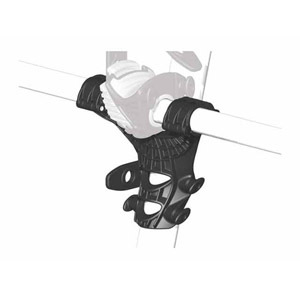 The 982xt has molded rubber ends to help protect your bike's finish.